This year is all about Living Life to the Fullest and as part of that we've committed to seek God like never before. 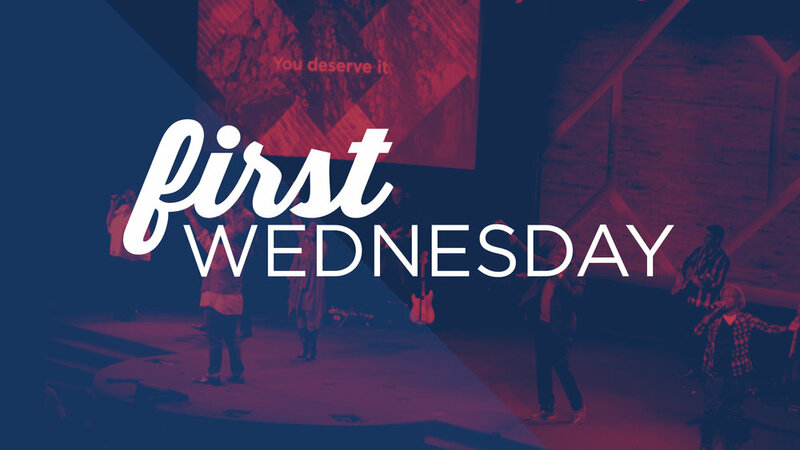 So be at our South County location, Wednesday June 6th for our First Wednesday Worship experience. This is an extended time of powerful worship and in-depth teaching from God’s Word. Trust us it will be the best part of your week, and you will leave refreshed and ready to Live Life to the Fullest!